Reflecting that there was evidence of "gross abuse and misuse" by "concerned officials" of the Delhi Industrial Development Corporation (DSIDC), a city court has said it would be in "the interest of justice that an inquiry....against such erring and "high-handed" officials. The court granted the Head/ Chairman of DSIDC three months to complete investigations. The court has further said that DSIDC "should reconsider its rules and procedure regarding inviting tenders and should ensure that... (manipulations and corruption) are not repeated in the future." Additional District Judge Prashant Kumar's order came on a petition filed by a Mr Surjit Singh and five others through advocate Hemant Gupta. 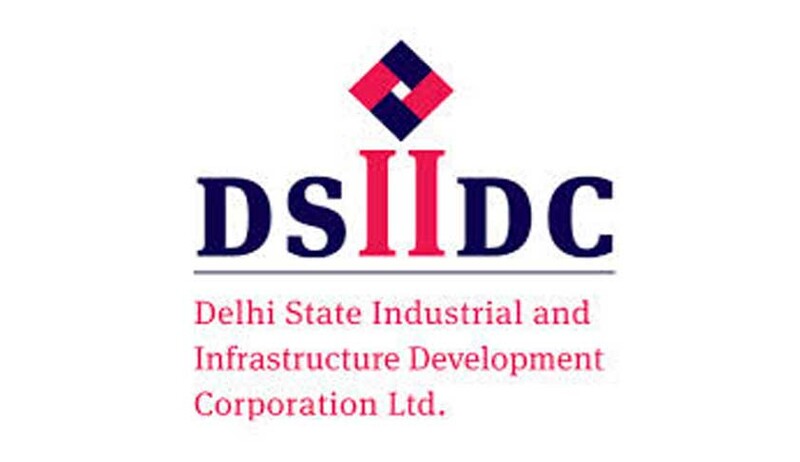 Singh approached the court after his bid on a tender for the sale of industrial land in North-West Delhi's Rohtak Road area was accepted by the DSIDC. After Singh deposited the money and was awarded the tender, he, in good faith, revealed his bid of Rs 55 Lakhs to an acquaintance. On the same day, the tender was abruptly taken away from Singh and awarded to his acquaintance (defendant no 2 in the case) only to be abruptly rescinded and awarded to defendant no 2 for the amount of Rs 55, 01,000. It was also revealed over the course of the trial that defendant had told the plaintiff that he had only offered Rs 53,01,000 as a tender. However, when he came to know about the plaintiff's tender offer, he and defendant no 3 connived with government officials to increase the amount to beat Singh's winning bid by Rs 1000. Court noted that evidence proved that the defendants' tender amounts were changed after they submitted the papers to DSIDC officials and also after Singh had been proclaimed the highest bidder. After examining the evidence the court concluded "there is an overwriting in the proposed tender amount vide which it has been made as Rs. 55,01,000/." This could not have been done without help from the officials of DSIDC, it added. The court added that, "Chairman/ Head of DSIDC is directed to conduct the detailed inquiry in this regard and...file their report before court within three months."